3D modeling, printed, and baked? If this seems improbable to you, then check out our inspirational blog post where we bring you the story about one designer from Ukraine who does exactly that. Read through and enjoy! 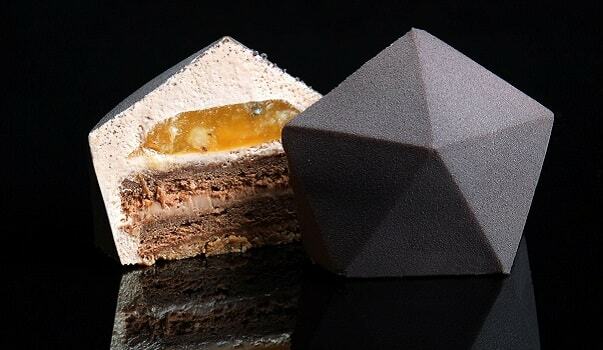 For those of you who are into graphic design, 3D printing, and mathematics, but also like to indulge in a good dessert, note down the name of Dinara Kasko (Динара Касько). 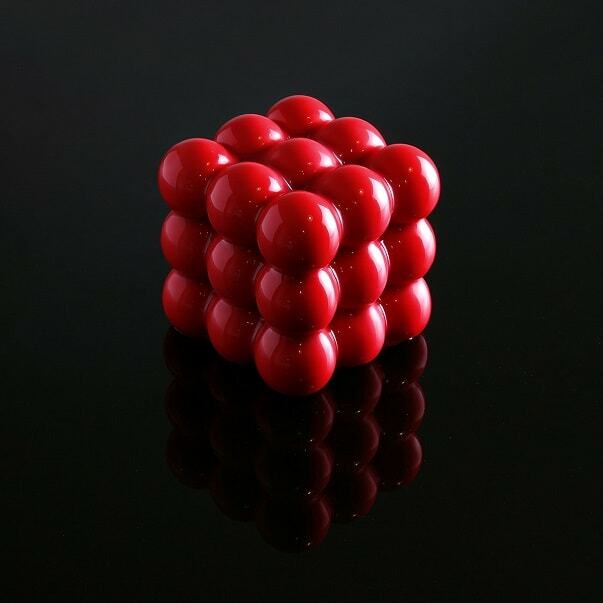 This Ukrainian pastry chef brings together different skills to create masterpieces reminiscent of Abstract art that are both palatal and visual treat. 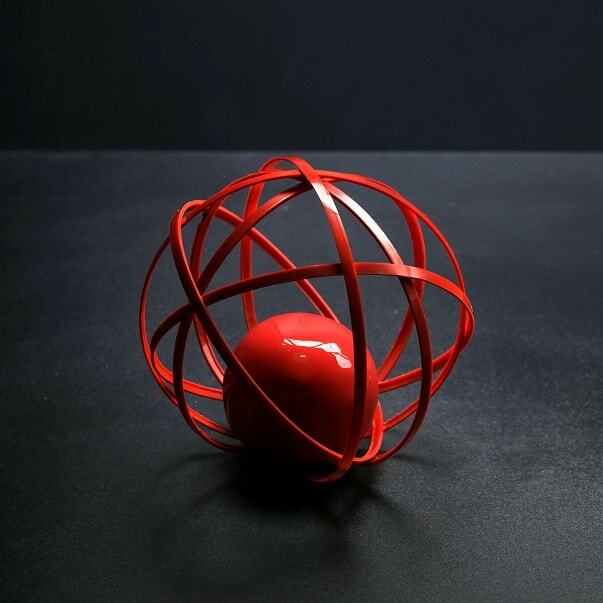 She starts with an idea that is then molded through 3D printer before other ingredients are brought in to make unusually shaped desserts, pastries, and cakes. The molds she creates with 3D printer can be bought from her website, so you can also enjoy making similar artistic but edible pieces yourself. Check out this video to see how she develops an idea from 3D modeling to the final product. I liked what I was doing as an architect, but now I’m more interested in Patisserie. 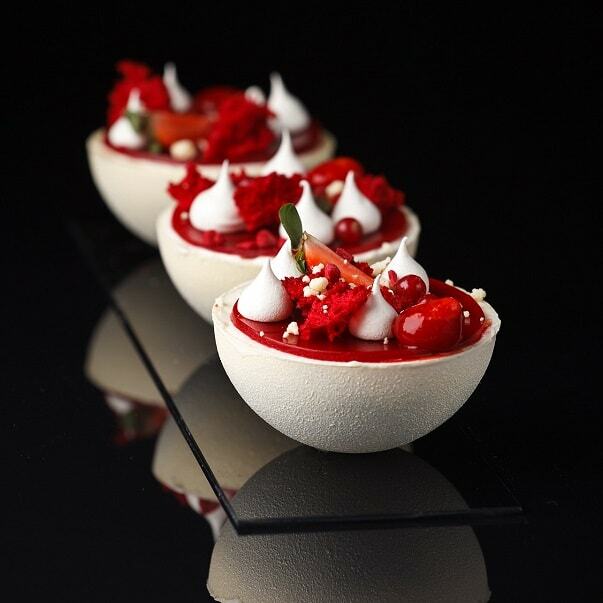 From the moment I got into Patisserie I decided to try to add something new into it. I realized that the appearance is as important as taste. I prefer simple plain geometric shapes like cube, triangle, and sphere. I like black color, as well as red and white. I like sharp straight lines. 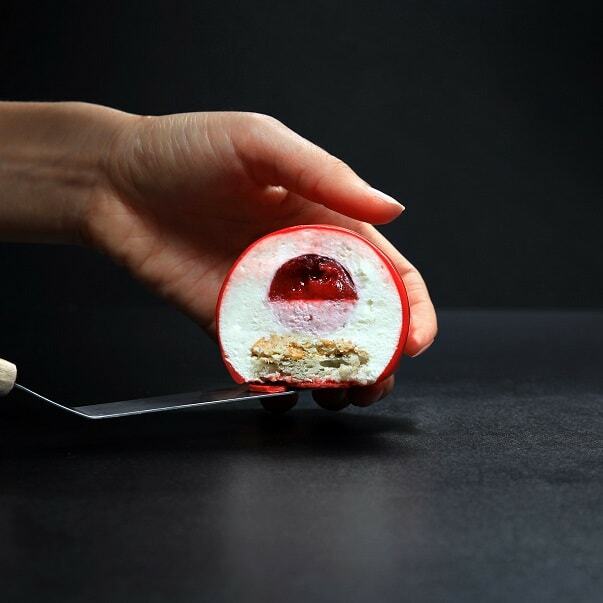 Before you get your hands on any of the amazing pastries she makes, you can visually enjoy them in the gallery we collected below, and don't forget to check Kasko’s website or Instagram for more amazing photos of her incredible, edible art!